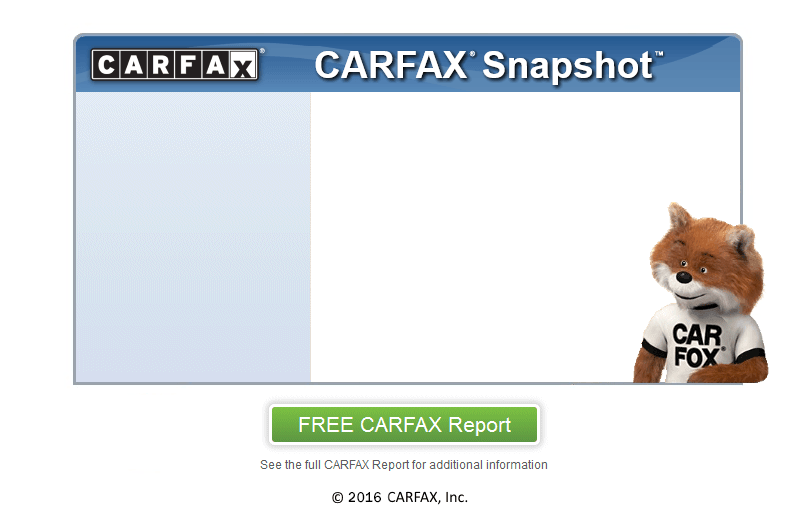 **CARFAX ONE-OWNER**. 19" X 8.5" LIGHT ALLOY STYLE 351M WHEELS, AERODYNAMIC KIT, ANTHRACITE ALCANTARA HEADLINER, BRAKE ASSIST, INCREASED TOP SPEED LIMITER, M SPORT EDITION 7MH, M SPORT PACKAGE, M SPORT PACKAGE 337, M STEERING WHEEL, POWER MOONROOF, SHADOWLINE EXTERIOR TRIM, WITHOUT LINES DESIGNATION OUTSIDE, 16 SPEAKERS, 4-WHEEL DISC BRAKES, ABS BRAKES, ADAPTIVE SUSPENSION, SIRIUS XM, ANTI-WHIPLASH FRONT HEAD RESTRAINTS, AUTO HIGH-BEAM HEADLIGHTS, AUTO TILT-AWAY STEERING WHEEL, AUTO-DIMMING REAR-VIEW MIRROR, AUTOMATIC TEMPERATURE CONTROL, BUMPERS BODY-COLOR, CD PLAYER, DELAY-OFF HEADLIGHTS, DRIVER DOOR BIN, DRIVER VANITY MIRROR, DUAL FRONT IMPACT AIRBAGS, DUAL FRONT SIDE IMPACT AIRBAGS, DVD-AUDIO, ELECTRONIC STABILITY CONTROL, EMERGENCY COMMUNICATION SYSTEM BMW ASSIST ECALL, ENHANCED USB & BLUETOOTH, EXTERIOR PARKING CAMERA REAR, FOUR WHEEL INDEPENDENT SUSPENSION, FRONT BUCKET SEATS, , FRONT DUAL ZONE A/C, FRONT FOG LIGHTS, FRONT READING LIGHTS, FULLY AUTOMATIC HEADLIGHTS, GARAGE DOOR TRANSMITTER, GENUINE WOOD DASHBOARD INSERT, GENUINE WOOD DOOR PANEL INSERT, HARMAN/KARDON SURROUND SOUND SYSTEM, HARMAN/KARDON SPEAKERS, HD RADIO, HEAD RESTRAINTS MEMORY, HEADLIGHT CLEANING, HEATED DOOR MIRRORS, HEATED FRONT SEATS, HEATED FRONT SEATS, HI-FI SOUND SYSTEM, ILLUMINATED ENTRY, KNEE AIRBAG, LEATHER SHIFT KNOB, LEATHER STEERING WHEEL, PLEASE CALL US TODAY AT 703-480-3131**This is Fred's Executive, at it's Finest! Let Us Put You In This Car Today! We finance everyone! All banks checks accepted, Special Pricing for costumers with Capital One checks or any Credit Unions. Call the finance dept for details. ** WE ARE LOCATED IN THE HEART OF CLARENDON AT 2600 WILSON BLVD, ARLINGTON VA 22201** OUR COMPANY AND STAFF ARE READY TO EXCEED YOUR EXPECTATIONS! At Fred's Executive Auto we offer a full lineup of luxury, hand picked, beautiful, pre-owned vehicles, with the lowest prices in the area! We offer financing through a number of reputable,reliable, & flexible nationwide lenders,no matter your credit! At Fred's Executive Auto,we don't just want your business today!We want you to come back in the future and bring your family & friends too!